Contrary to what you believe, glowing skin is really not that difficult to come by! Your skin is not meant to have those angry pimples, or the dark spots! Those are all the results of pollution, humidity or even your diet. We know you can’t pack your bags and move to the Himalayas, which is why we have brought you quick and easy home remedies to get that gorgeous glowing skin. In the upcoming posts, we will be bringing you many more! 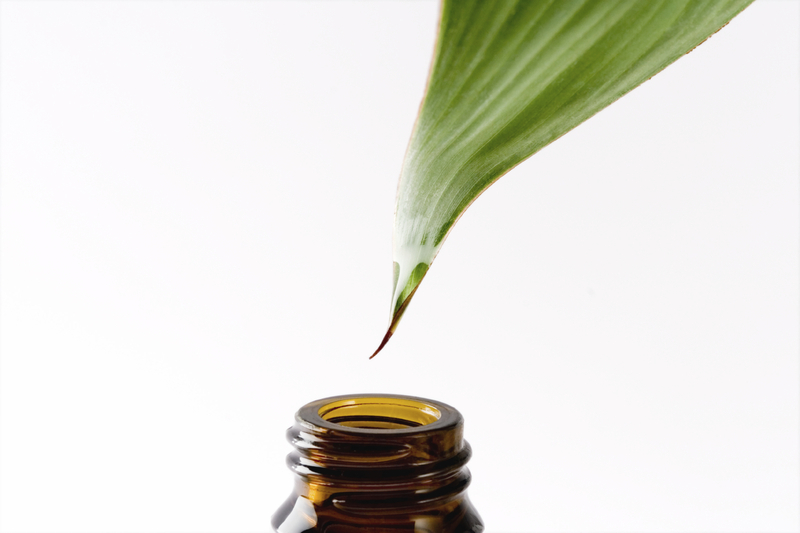 Keep your breakouts under control with just a little tea tree oil. Using a cotton ball dab your skin (especially on the T zone) with pure tea tree oil. Let it dry on your skin, and then wash your face using only cold water. This helps keep your pimples in control. Toning is a very important part of your skin ritual. It reaches deep into your skin and removes the impurities while making your pores appear smaller. 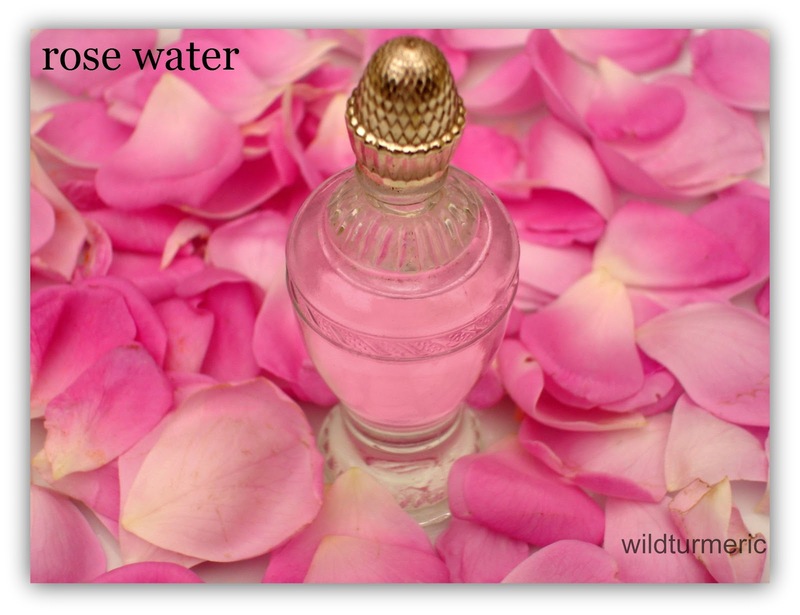 Switch your regular toner with rose water. After you take off your make-up, apply rose water to your face and let it dry. Don’t wash it off. Fresh fruit is a great source of anti oxidants. Take a cube of any of your favorite fruits- watermelon, orange or papaya. Mash it up and apply it on your face, while slowly rubbing it into your skin. The fruit gives your skin that extra nourishment with absolutely no harsh chemicals. We all suffer from dark spots or pigmentation. Thankfully, there’s a simple enough treatment for those. 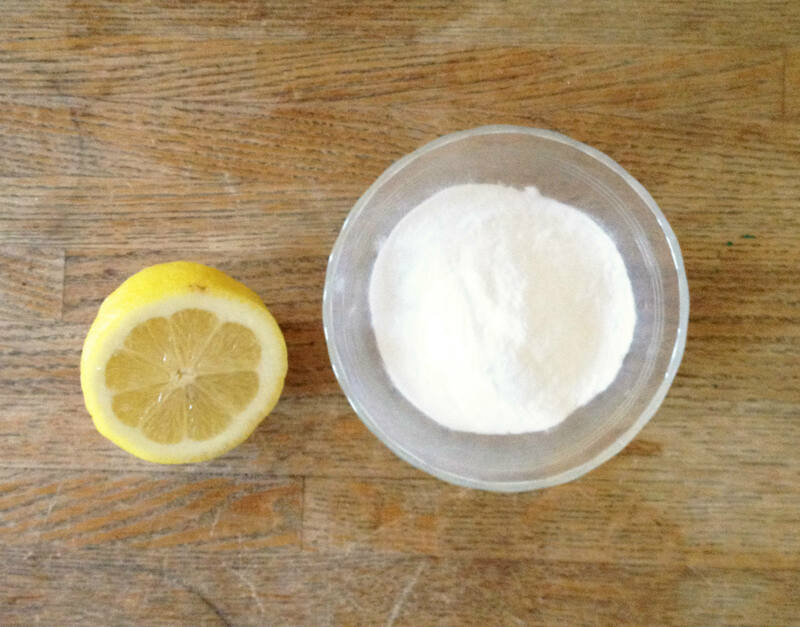 Take the juice of about half a lemon and add a teaspoon of baking soda to it. Once a week, apply this pack straight onto those pesky little dark spots. Be careful not to use it all across your face, because it may dry out your skin. Keep this pack till it becomes semi-dry and then wash it off with warm water. 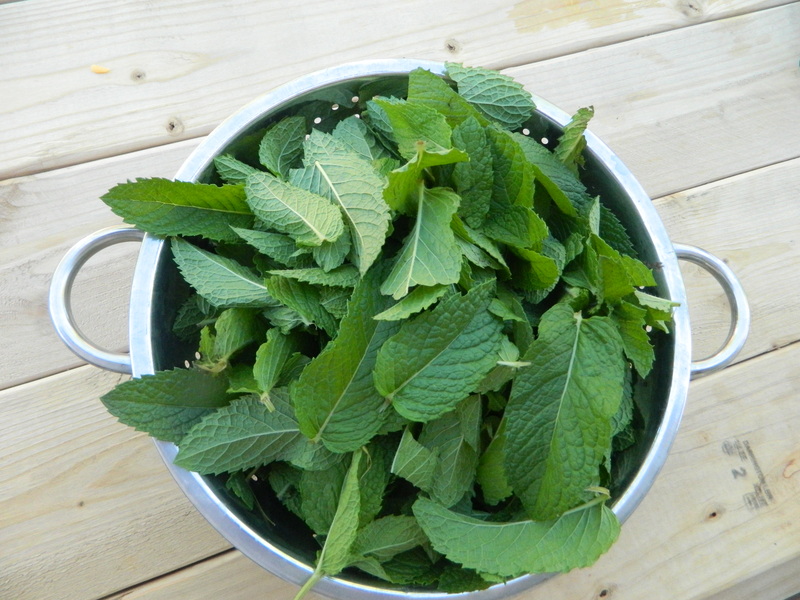 Create a thin paste of freshly ground mint leaves and rose water. Rub this paste on your face and wait for it to dry. At this stage, it may be a good move to add some cucumber slices on your eyes. Wash it off after it dries. The mint leaves and rose water will give you a cooling effect. Chandan is another great remedy for glowing skin. 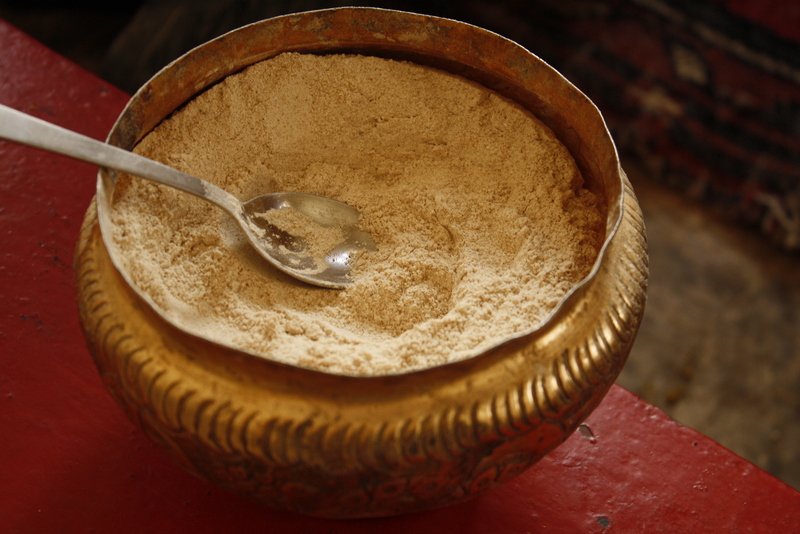 Take some chandan powder, and add either milk or rose water to it, depending on whether your skin is oily or dry. Apply it on your face and neck and wait for it to dry completely before you wash it off. For those of you with dry skin, here’s a way to deeply moisturize your skin. Take a spoonful of olive oil and one spoonful of milk. Add 2-3 drops of honey and spread the mixture onto your skin. 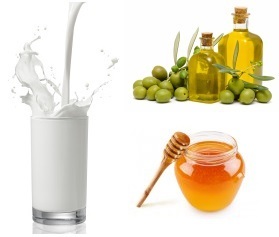 The oil and the milk combine to give your skin that fresh and hydrated plumpness, while the honey makes your skin glow. Be careful with the amount of honey you add, because sometimes it can cause acne. Wipe the mixture off with a cotton ball dipped in warm water. We have all heard of using flat beer as a conditioner for your hair, but what about your skin? If you have some champagne lying around (remaining from a party maybe) don’t throw it away! Just take about 2-3 teaspoons of it and use a cotton ball to apply it on your face and neck. 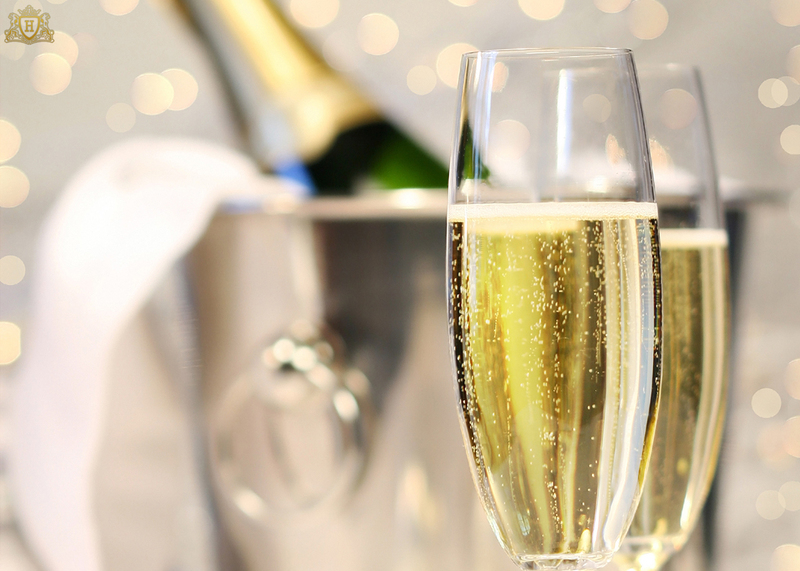 The champagne purifies your skin and gives it a massive dose of anti oxidants. Do a favor to your skin and stop using those oily, creamy make-up removers. Especially if you suffer from acne! The oily remnants of your cleanser stay on your skin and clog up your pores. It’s best to opt for a water based make-up remover if possible. Make moisturizer and sunscreen a non-negotiable part of your beauty ritual. Your skin needs that extra dose of moisture especially in a country like India! That’s all for now girls, stay tuned to work your way to glowing skin!